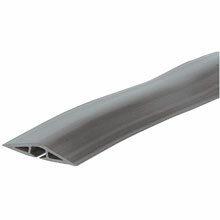 The 18 gauge / 2 conductor thermoplastic jacket cord is not for hard use. 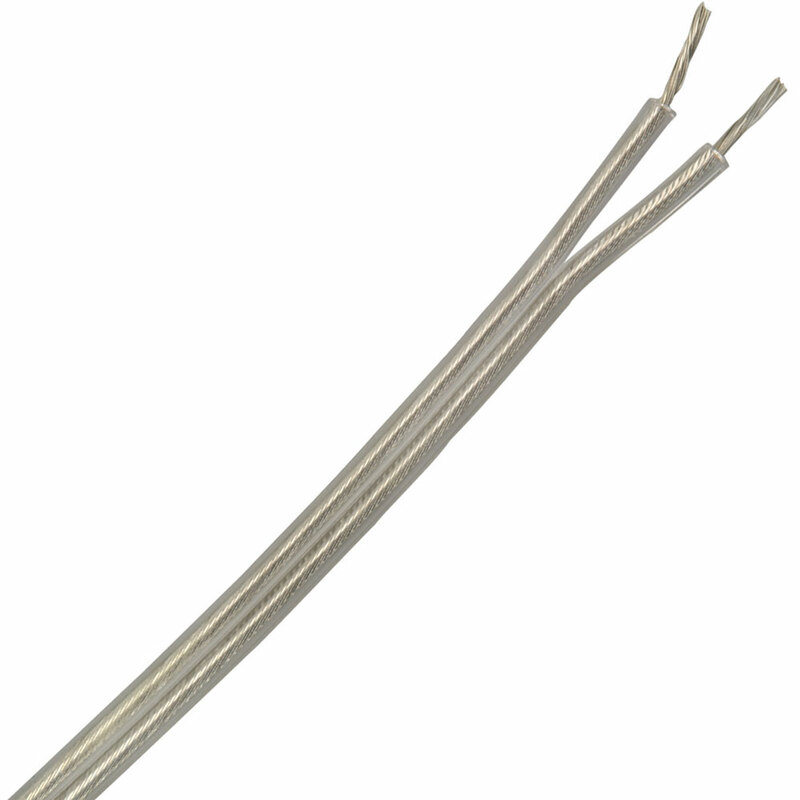 This silver SPT wire is used in lamps, small appliances, and radios. 250 foot spool has a 300V rating.